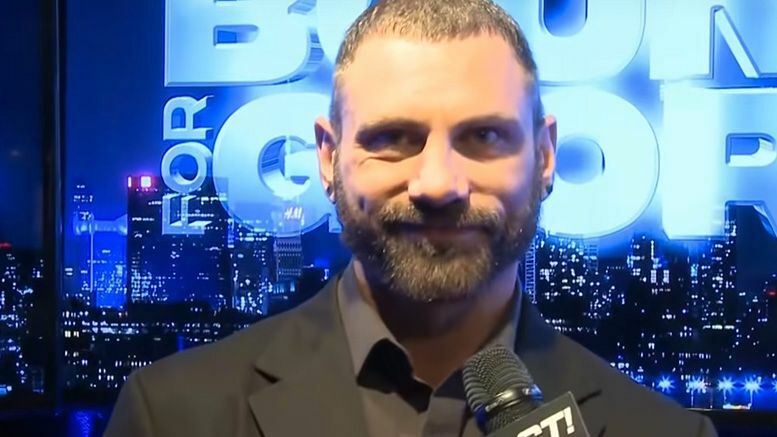 Austin Aries no-sold the finish to his match at Bound For Glory on Sunday night and producer Petey Williams talked about everything surrounding the incident on his podcast. The newest episode of Petey’s Wrestling Perspective Podcast dropped on Monday. During the show, Williams revealed he was the agent for Aries vs. Impact and called everything in the production truck. For those who missed it … Aries got up after being pinned, seemingly gave the bird to Don Callis and angrily walked to the back after losing the Impact Championship to John Morrison.